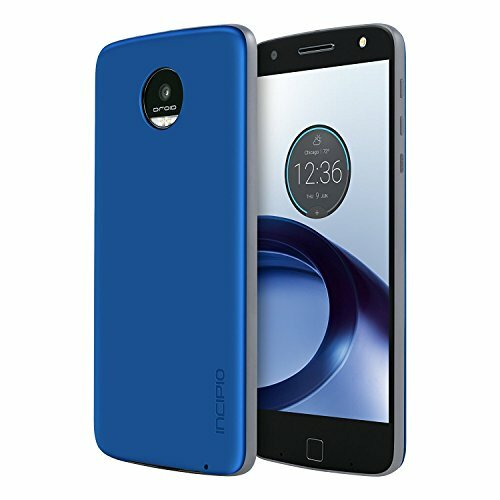 Users can customize their Motorola Moto Z force Droid with the Incipio back plate. Made specifically for the Motorola device, users can protect and personalize their phone with this interchangeable back plates. If you have any questions about this product by Incipio, contact us by completing and submitting the form below. If you are looking for a specif part number, please include it with your message.